Proper maintenance of your water heater prevents unnecessary repairs that are required. A water heater in a home will need annual maintenance to ensure it operates at peak efficiency. Required maintenance requires various steps and making any necessary repairs. 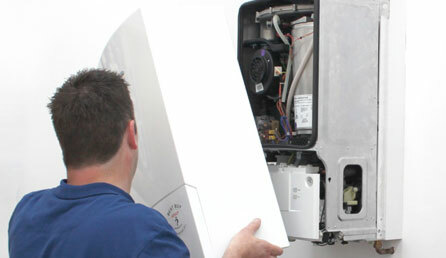 The first thing that a technician will do is examine the exterior of the water heater. This is done to look for any signs of leaking. Leaking often means that the tank has rusted. In most cases, A rusted tank means it is time for replacement. Leger's Plumbing & Heating technicians are able to easily remove any type of clog and continue draining the tank. 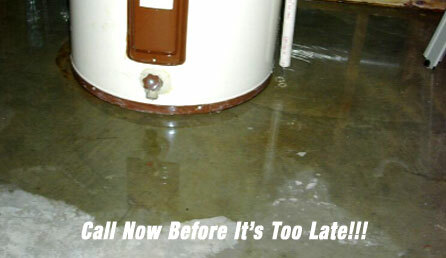 Some Hot Water Tanks can fail within 8 years of age, Call 780-905-1120 now to replace your hot water tank.